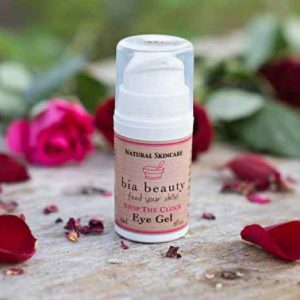 At Bia Beauty we are passionate about creating natural and effective skin care. Our founder Tracey Ryan has an honours degree in Herbal Science and uses this knowledge to select the best ingredients and to create beauty products that nourish, repair and pamper the skin. Bia is the Irish word for food – we use simple but highly effective edible ingredients such as nut and seed oils, herbs, fruits and butters – we call the “superfoods for the skin”. Your skin absorbs up to 60% of what you apply to it so our message is to feed your skin with natural ingredients. 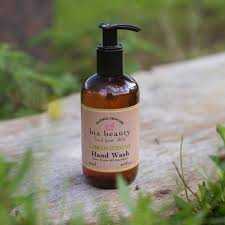 Bia Beauty products are available from New Harmony Health Food Store in Tuam County Galway, available over the counter or through online shop nationwide.